A couple weeks ago our own DJ Blaze did an unboxing and first impression video on the Reloop RP-8000 professional MIDI turntable</a>. Today’s video comes straight from Reloop, and presents renowned DJs, DJ Angelo and DJ Fong Fong, as they transform into the disc jockey versions of Mario and Luigi. 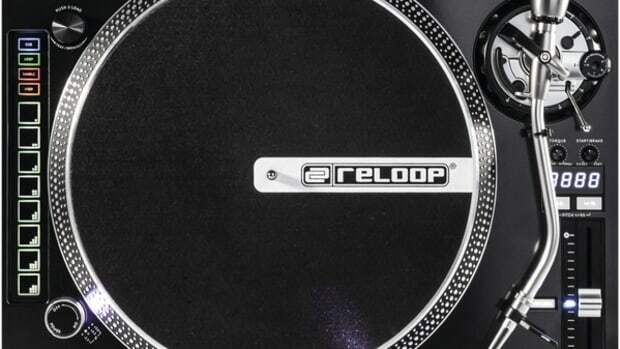 The two turntablists perform on the new RP-8000 and demonstrate some of its new features in a creative way. This video combines a nice amount of comedy and DJing, while promoting the new product from Reloop.
. Today’s video comes straight from Reloop, and presents renowned DJs, DJ Angelo and DJ Fong Fong, as they transform into the disc jockey versions of Mario and Luigi. 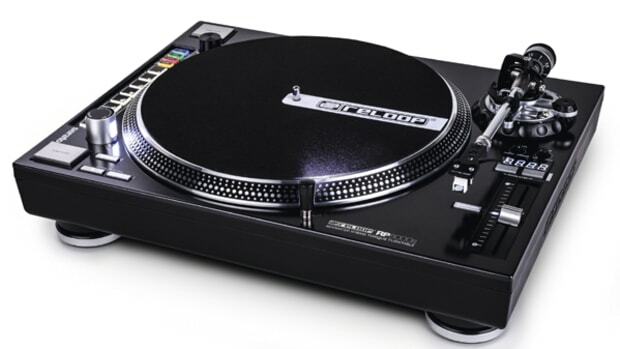 The two turntablists perform on the new RP-8000 and demonstrate some of its new features in a creative way. This video combines a nice amount of comedy and DJing, while promoting the new product from Reloop. 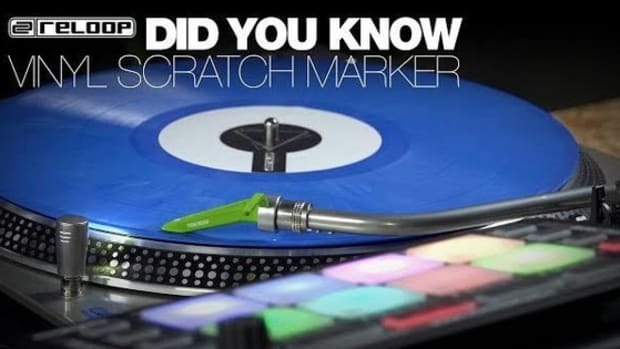 Reloop has just released a short video that shows vinyl DJ's the importance of using Scratch Markers on their records. 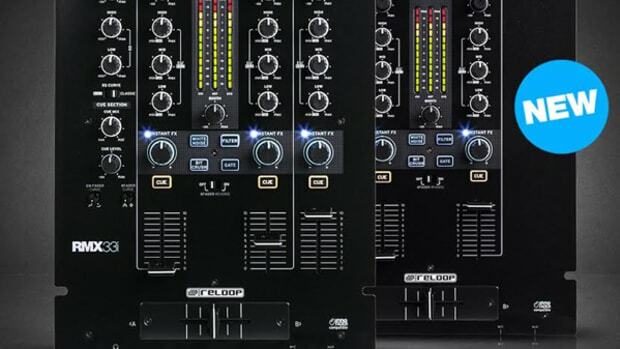 Reloop & DJ Angelo has released a new video showing their new Reloop RMX-22i Mixer and how a talented DJ can rock a serious DJ set in both analog and digital formats. 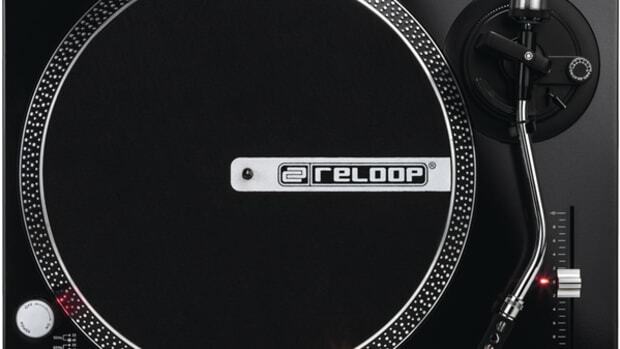 The Reloop RMX-22i and RMX-33i mixers both have new split inputs and splitter cables that allows smartphone and tablet DJ's to easily connect and control the mix, while they are also perfectly suited for turntablist tricks when needed. Check out this cool performance video after the jump.